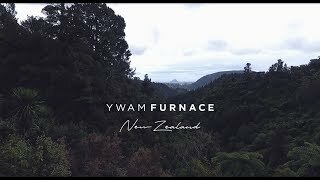 YWAM Furnace NZ work together with many different ministries, both locally in Tauranga, New Zealand, and internationally. We are so thankful for the work they do for the Kingdom of God and we honor the diligence with which they serve the Lord. 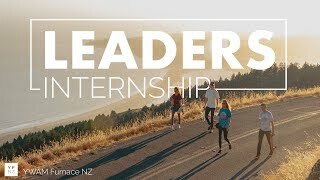 This is not an exhaustive list but simply a way for us to link together the ministries that have either emerged out of YWAM Furnace NZ or run alongside us from the beginning. 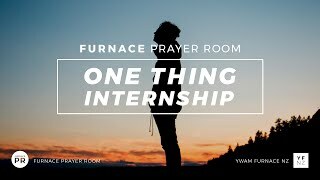 The Furnace Prayer Room exists to establish a place where Jesus is the centre of the gathering, and where individuals can unite through music led prayer meetings. 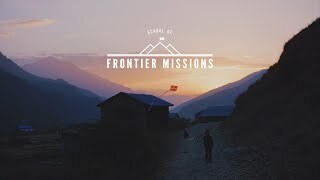 Mission Adventures provides a short term overseas mission experience for groups. Each trip may be custom designed to give your group the best possible experience, while challenging them to grow in a safe environment.